How Easily Modernism Could Be Disturbed takes the form of four literary circles involving some of Southeast Asia’s leading thinkers and is held in conjunction with the exhibition Latiff Mohidin: Pago Pago (1960–1969). 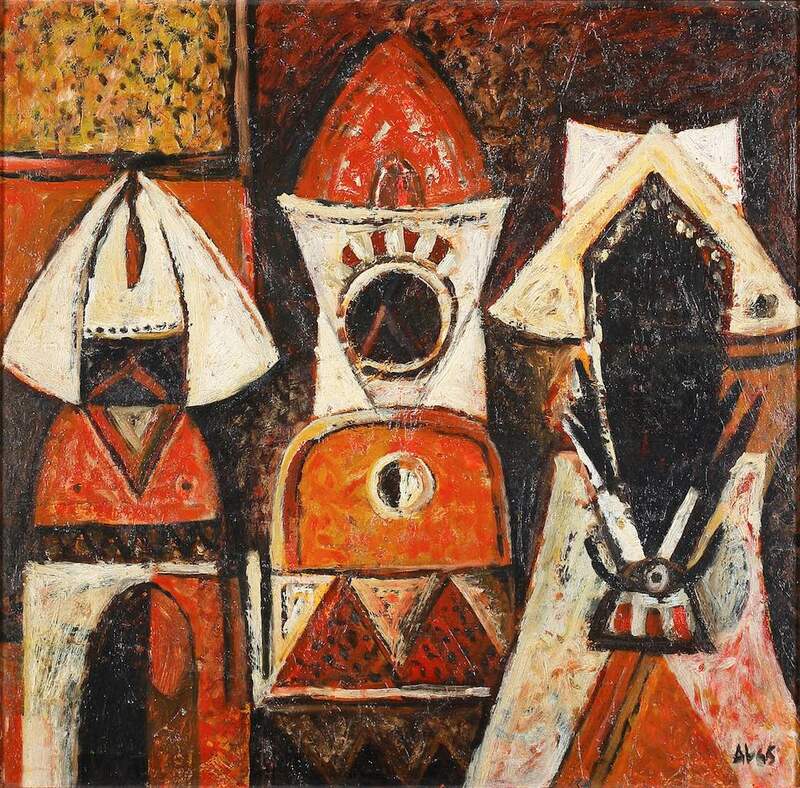 It takes as its point of departure the conceptual concerns that governed Latiff Mohidin’s modes of working in the 1960s as he navigated a divided Europe and insurgent Southeast Asia. Through careful evocations of Latiff Mohidin’s poetry, writings, and selected audio-visual materials from his personal archives, each discussion will read modernism as one that is tempered by local forms of thinking.